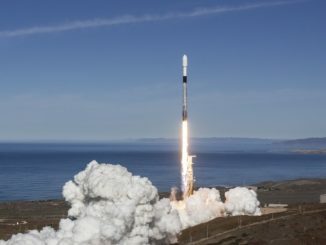 Setting new commercial launch and satellite industry records, a SpaceX Falcon 9 rocket propelled by a first stage booster launched and recovered two times before soared into a clear morning sky over California’s Central Coast on Monday with 64 small satellites, then returned to a pinpoint landing on a vessel parked offshore in the Pacific Ocean, potentially to be flown again. 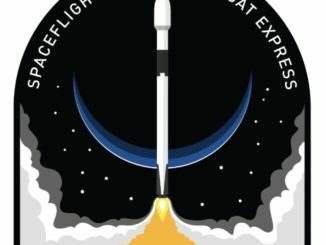 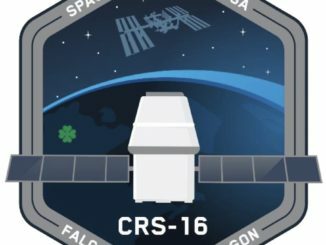 Follow the key events of the Falcon 9 rocket’s ascent to orbit with 64 smallsats on Spaceflight’s SSO-A: SmallSat Express rideshare mission. 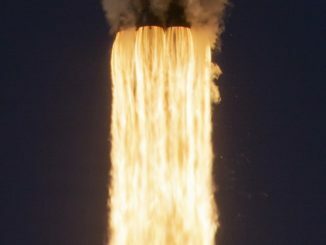 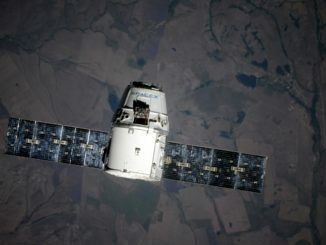 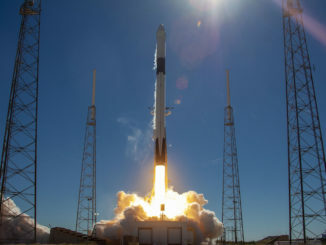 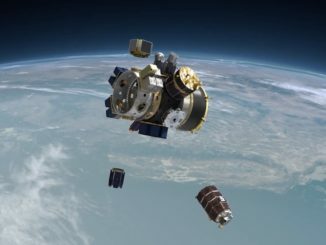 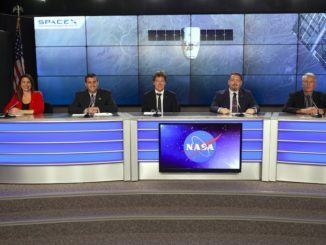 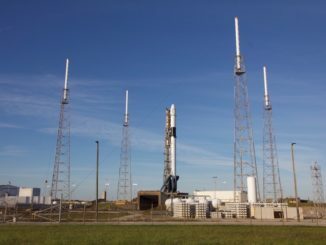 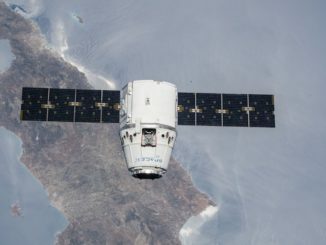 When SpaceX’s Falcon 9 rocket takes off with 64 small satellites — a payload cache representing 34 customers in 17 nations — it will be just the first act in a nearly five-hour sequence to deftly deploy each of the spacecraft, which range in size from a Rubik’s cube to a refrigerator.